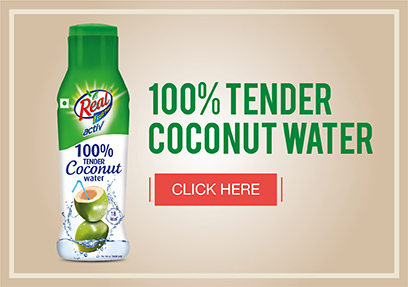 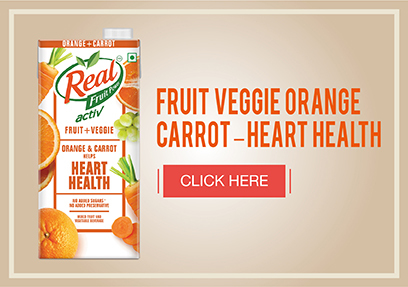 Real Fruit & Vegetable Juices, rich in fiber and nutrition, are the best way to tackle the challenge of keeping fit and healthy in an urban, hectic lifestyle. 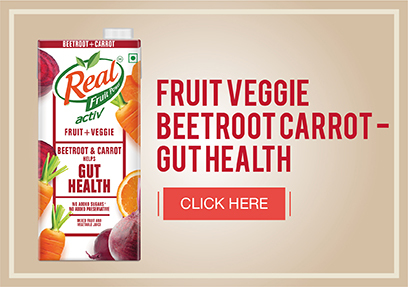 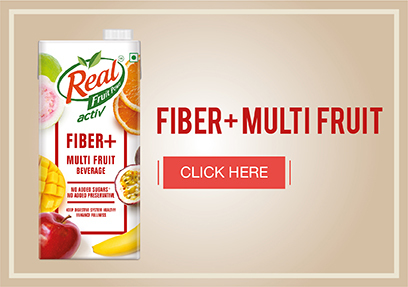 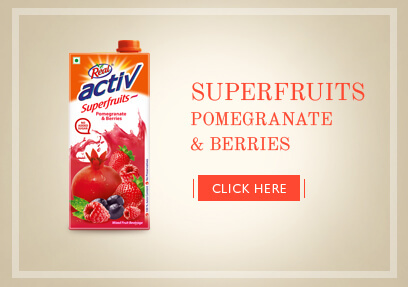 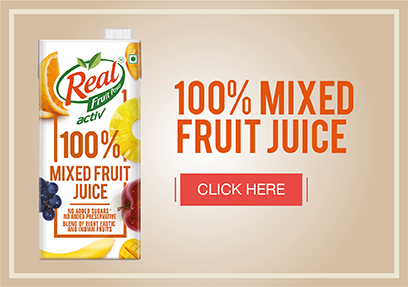 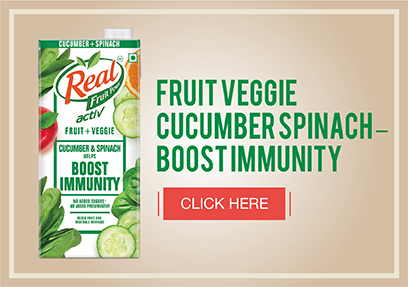 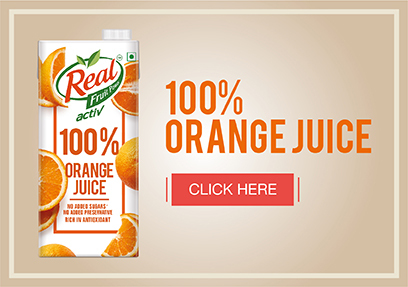 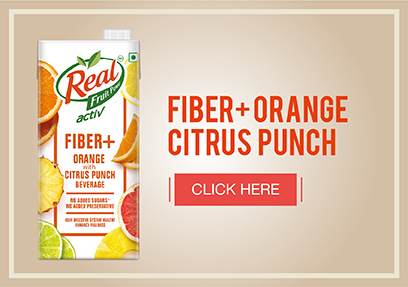 Real Activ offers some of the Best Vegetable & Fruit Juice range - 11 Sugar Free Juices that follow the tradition of bringing together the best of nutrients, taste and lifestyle. 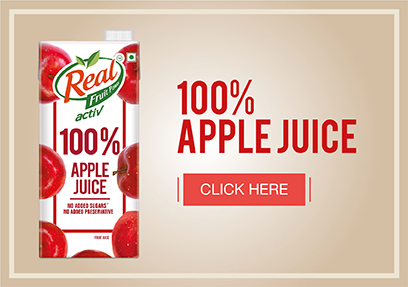 We, at Real wish you have the goodness of the fruits and vegetables, without any unwanted element, for a healthy and active life. 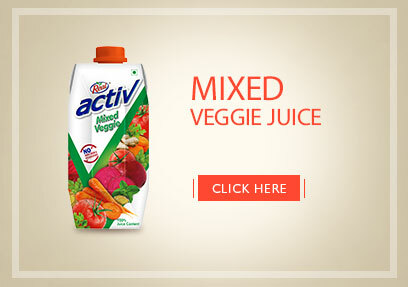 Our 11 juices, bring to you the best of both fruits and vegetables.